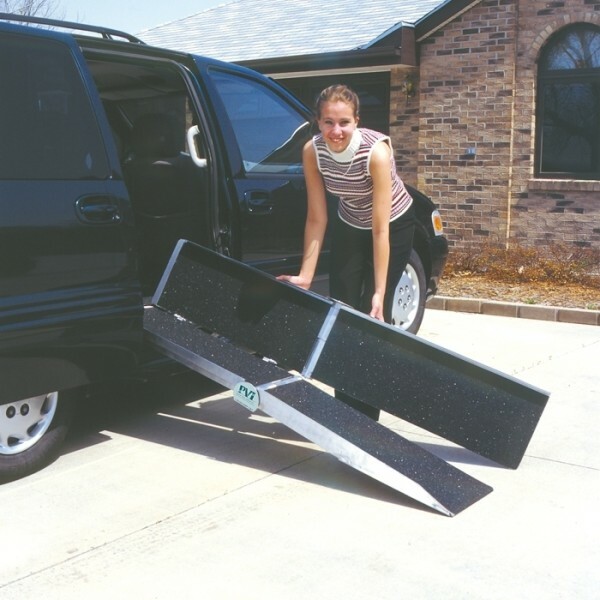 Roll-A-Ramp can be configured to meet your exact needs. Ramps can be built to ANY length needed. Support stands are also available for longer ramps. Ramps start at 3’ and are custom built to the length needed. 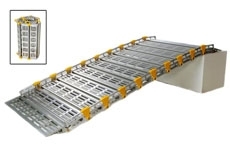 Roll-A-Ramp® is the only ramp company offering ramps in both even and odd lengths. 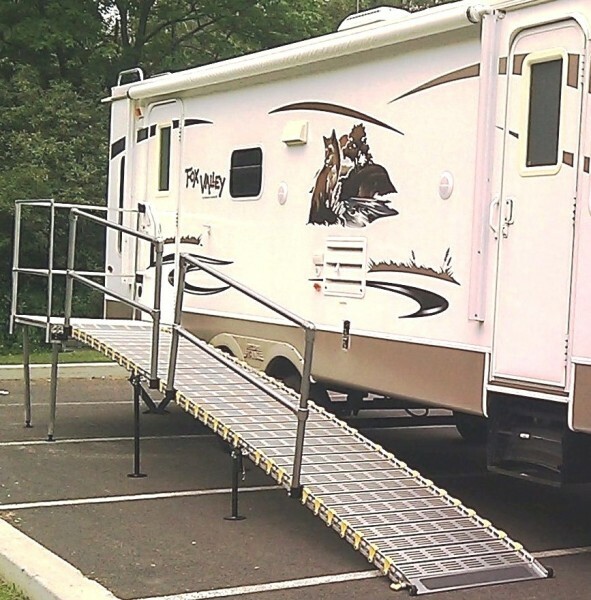 Wheelchair/Scooter ramps, portable ramps, van ramps, RV & trailer ramps are just part of the ramps available from Roll-A-Ramp. 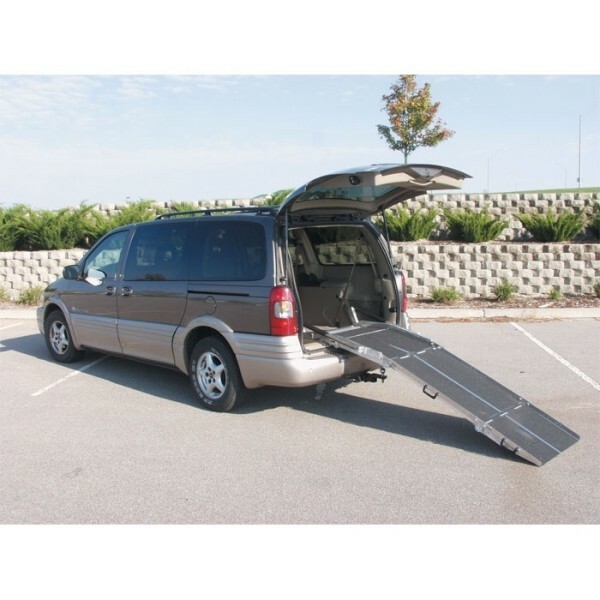 Roll-A-Ramp® offers a one-of-a-kind portable ramp for easy and convenient wheelchair and disability access into homes, buildings and vehicles. 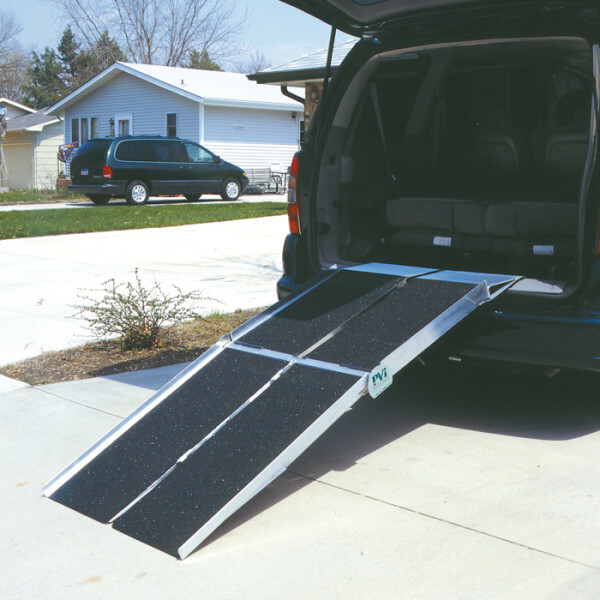 The ramp is easy to use and simple to set up or take down. Your ramp will always be portable and never permanent. It rolls up like a sleeping bag for convenient storage.